If you’re looking for easy ways to save money, here are a few ideas inspired by Small Change around how to make more of your spare cashwww.panmacmillan.com/authors/dan-ariely/small-change/9781509864645. 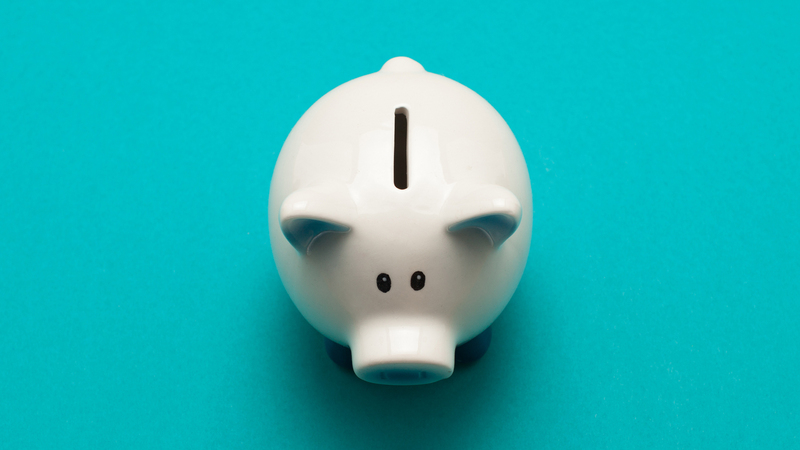 In Small Change: Money Mishaps and How to Avoid Them, economist and author Dan Ariely and financial writer and comedian Jeff Kreisler share the secrets of what makes us part with our hard-earned cash. If you’re looking for easy ways to save money, here are a few ideas inspired by the book. It might not look like much in your pocket or at the bottom of your bag, but saving your small change quickly adds up. Whether it’s by using an old-fashioned piggy bank, or the ‘save the change’ function that many bank accounts offer, accumulating your extra cash will quickly see the pennies turn into pounds. If you know there’s a branded product you’re going to buy, don’t run to the shops and pick it up right away. Shop around on the internet for vouchers, or keep an eye on key discount days (many offer price-matching or store-wide discounts more often than you’d expect). If you’re a regular patron of a particular shop, signing up to their email newsletter will often unlock exclusive discounts and give you a heads-up of sales. We’re all guilty of it: you buy something on a whim on a shopping trip, change your mind, but then never take it back. To plug up these leaks in your disposable income, keep hold of your receipt as soon as you buy it and keep it somewhere safe. Making a note of the final day you can return the item – and making sure you actually return it – will put a stop to a wardrobe full of clothes that never see the light of day, and your wallet will thank you too. It’s easy to get into the habit of lunches out and last minute dashes to grab a meal deal, but those lunchtime treats (and the packaging they come in) quickly add up. Get into the habit of doubling up your dinner and bringing it in for lunch the next day. This won’t only help you save a lot of cash, you’ll also feel healthier and will be reducing your impact on the planet. Take a look at this post from Tiny Budget Cooking’s Limahl Asmal for budget ingredients and recipes that will have you looking forward to lunchtime. It’s much easier to motivate yourself to save money if you’ve got a goal, and by allowing yourself the occasional treat along the way. Whether it’s a holiday, a deposit or paying off a credit card, knowing what you’re working towards and keeping track of where you’ve got to with regular check-ins will help you stay focussed on reaching your goal. In Small Change Jeff Kreisler and Dan Airley explore a wide range of everyday topics – from credit card debt and household budgeting to holiday sales – demonstrating how our ideas about money are often wrong and cost us more than we know. Mixing case studies and anecdotes with tangible advice and lessons, they cut through the unconscious fears and desires driving our worst financial instincts and teach us how to improve our money habits. Small Change is available in Hardback and ebook now.